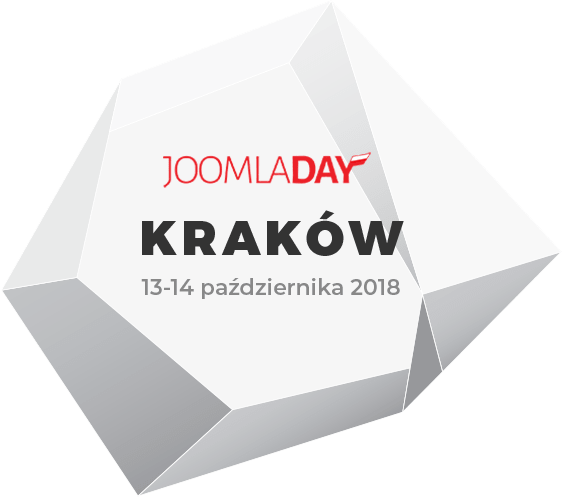 If you want to become a JoomlaDay Poland 2018 Sponsor, please fill and send this application form. Conference will take place on October, 13-14, 2018 in Kraków. Check the box below if the shipping address is different than the address of the company!